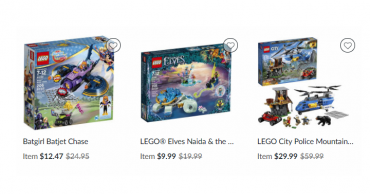 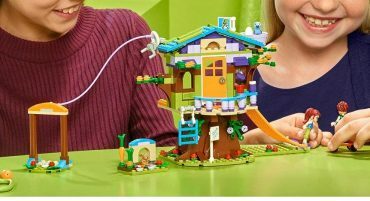 LEGO Friends Mia’s Tree House Building Kit – Only $17.99! 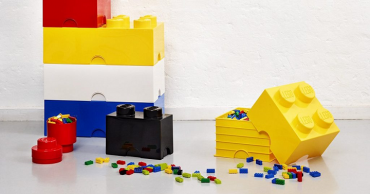 LEGO Storage Brick 4 (Red) Only $13.99! 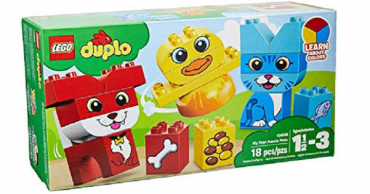 Amazon: LEGO DUPLO My First Puzzle Pets Building Blocks Only $5.99! 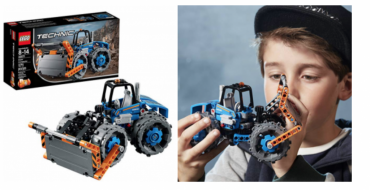 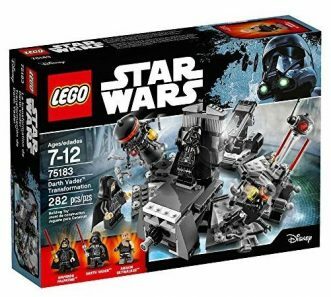 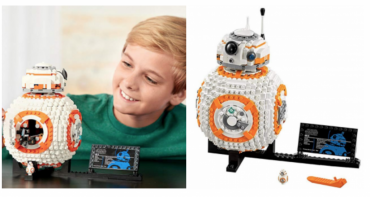 LEGO Star Wars Darth Vader Transformation Building Kit – Only $13.99! 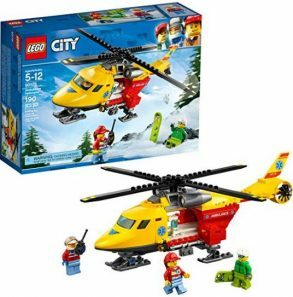 LEGO City Ambulance Helicopter Building Kit – Only $11.99!